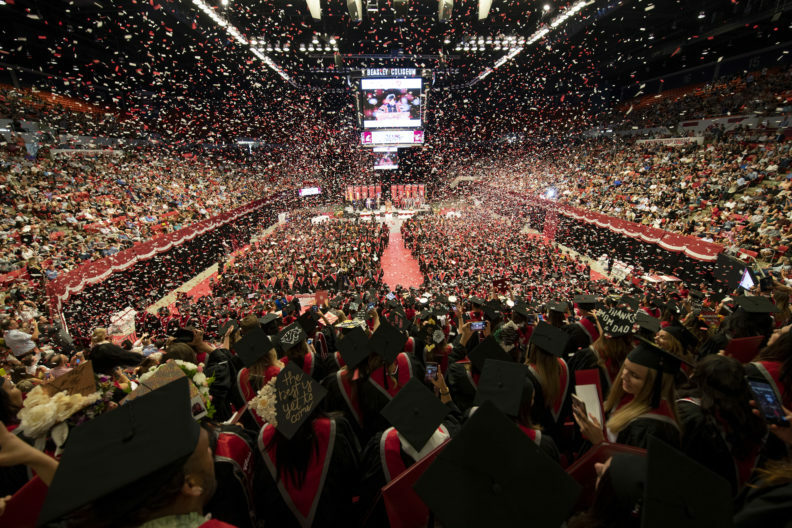 PULLMAN, Wash. – U.S. News & World Report ranked online MBA and executive MBA programs from Washington State University’s Carson College of Business as No. 13 out of a field of 285 online MBA programs nationwide. 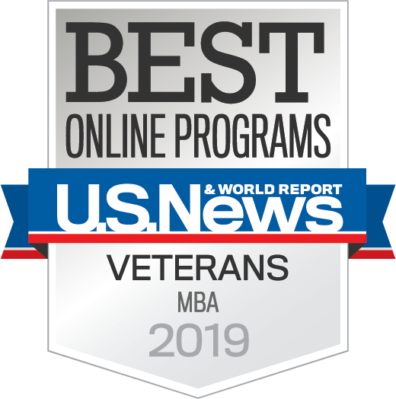 U.S. News & World Report also recognized the Carson College as among the best online MBA programs for veterans. 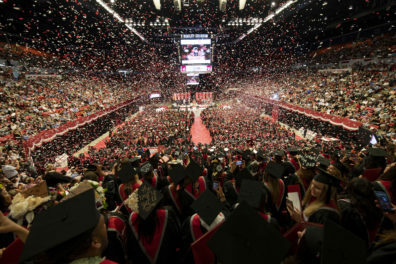 WSU has consistently ranked as a military friendly school and has a time-honored tradition of commitment to active-duty military personnel and veterans. “Washington State University is widely recognized for being military friendly, and over the last year the Carson College has implemented new veteran programming and support that better serve our veteran and military students,” said Hunter. One of the services the college offers to help business and WSU military students transition to a four-year college experience is “Rucksacks to Backpacks,” a two-credit elective course. In 2018, the college launched extracurricular programs for military and veteran MBA students to support their successful transition into military leadership roles or the civilian workforce. Additionally, the college hired retired U.S. Air Force Lt. Col. Matthew Beer to advise military and veteran students and support their transition from the military to the corporate world. 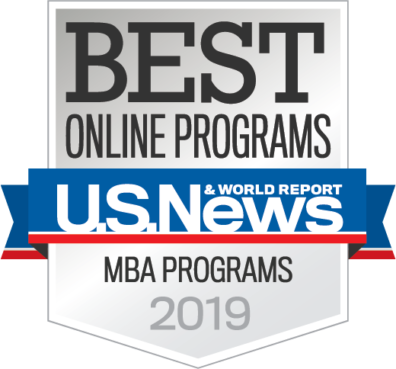 U.S. News & World Report’s rankings for Online Graduate MBA Programs were determined by engagement, student excellence, expert opinion, faculty credentials and training, and student services and technologies. For more information about Carson College of Business online business programs, see https://onlinemba.wsu.edu/.